Courtesy of Briggs Freeman Sotheby’s Int’l, Caroline Summers. Please, send me more information on this property: MLS# 13788282 – $9,975,000 – 3821 Beverly Drive, Highland Park, TX 75205. 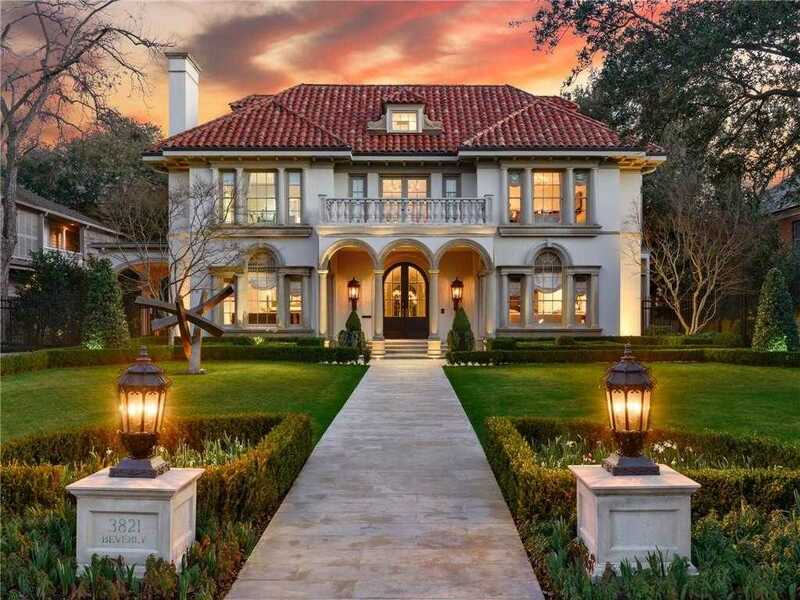 I would like to schedule a private showing for this property: MLS# 13788282 – $9,975,000 – 3821 Beverly Drive, Highland Park, TX 75205.